Volvo has always led the way in innovation, with products that continue to influence and shape the entire car industry. But that’s never been our motivation. You are. Every car, and every world first we introduce, is designed around you….in order to keep you safer on the road and more at ease behind the wheel. To bring extra excitement to every journey and improve your whole driving experience. With the Volvo V40, you’ve found your perfect match. With its clean lines and striking silhouette, here’s a five door premium hatchback that stands out without needing to shout. In a segment that is dominated by me-too lookalikes, the V40 is a fresh breeze of Scandinavian flair. The V40 is designed to delight you every single day, whether you go about your daily business around town, or decide to have a spur-of-the-moment weekend away. 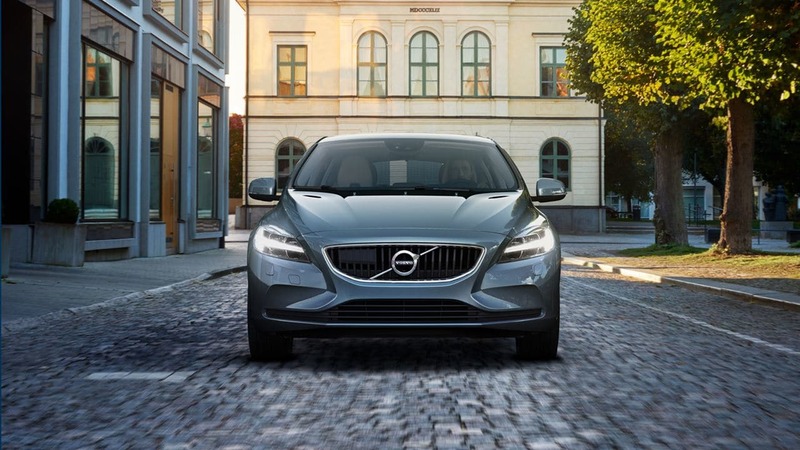 With the V40 you get the fine materials and craftmanship you’ve come to expect from us, it is also packed with innovative technologies and a superb chassis with a range of high-performing engines, Scandinavian design, driving fun and innovative technologies – the V40 really has it all. 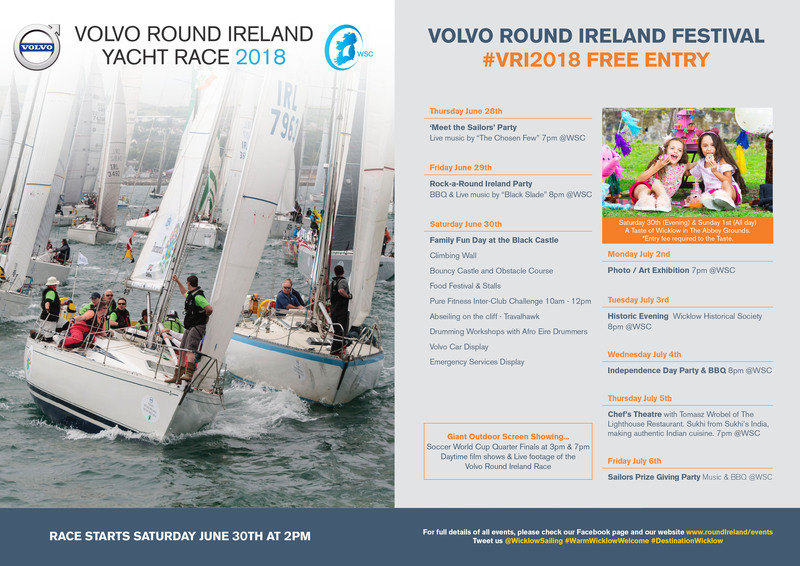 As part of Volvo’s sponsorship of the Volvo Round Ireland Yacht Race we are rewarding the registered entrant who accumulates the best overall points result across the three Volvo Round Ireland races 2016, 2018 and 2020, with a brand new Volvo V40 – now that’s an incentive! *The winning registered entrant will receive a Volvo V40 Momentum or equivalent model depending on range at time of winner announcement. 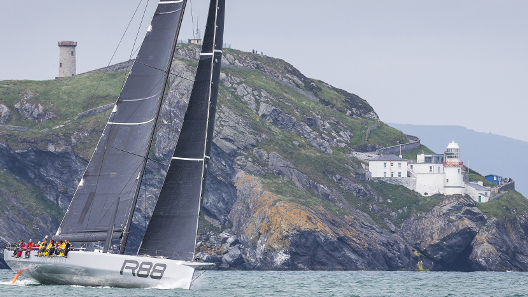 This has a retail valuation of €28,995, no additional options are included. Model shown in promotional material is for illustrative purposes only. Colour depends on stock availability. There is no cash or alternative for the prize which if not accepted on the terms and conditions herein contained shall be deemed withdrawn. Road Tax, Insurance and all ongoing ownership costs are the full responsibility of the winner of the promotion.